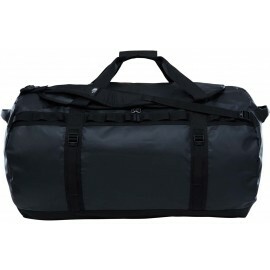 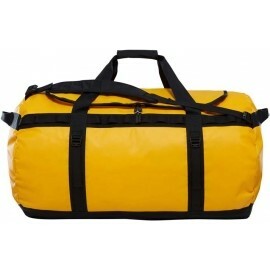 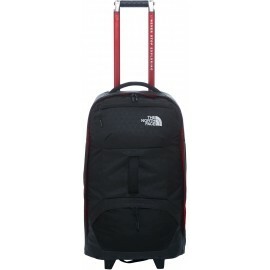 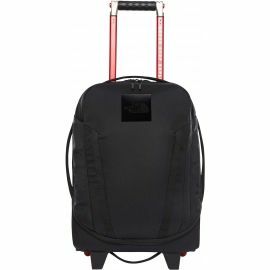 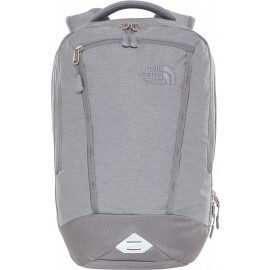 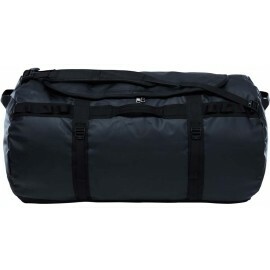 Nowadays, backpacks and bags are becoming an integral part of our travels and our day to day. 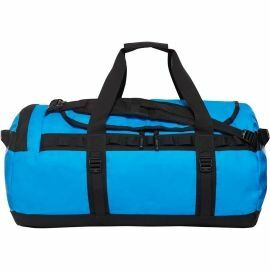 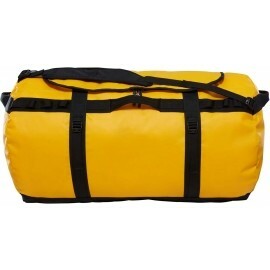 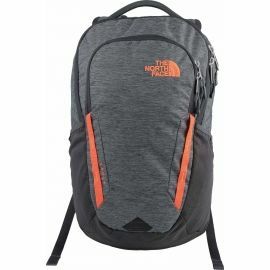 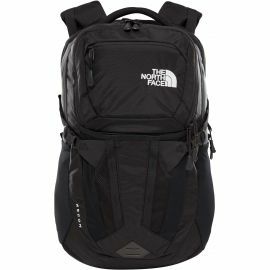 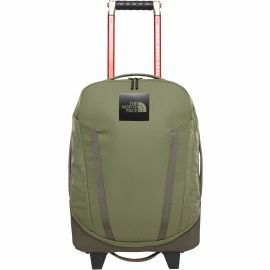 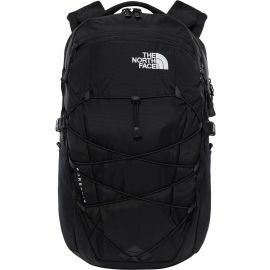 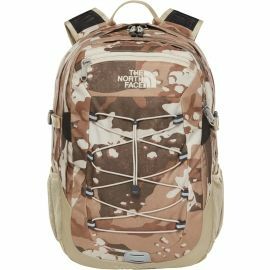 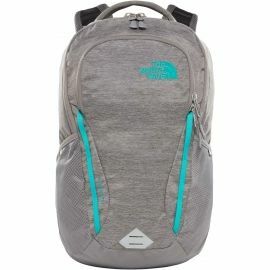 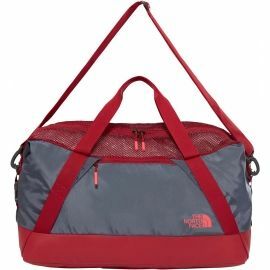 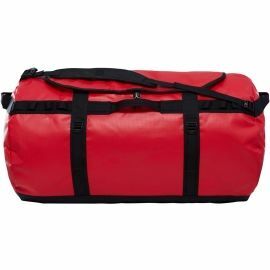 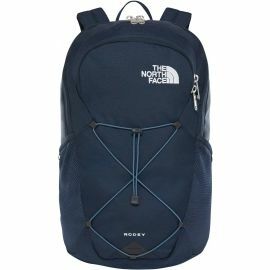 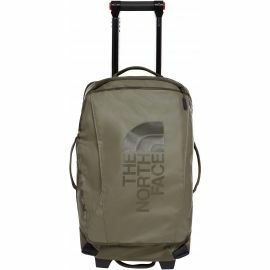 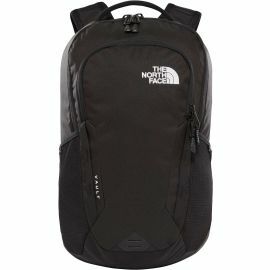 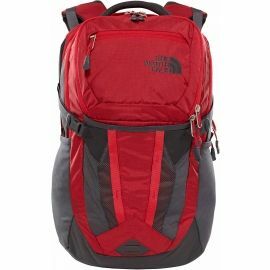 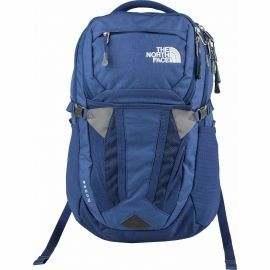 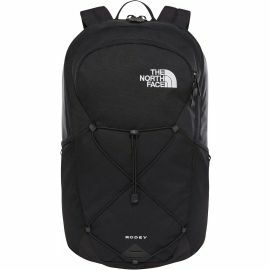 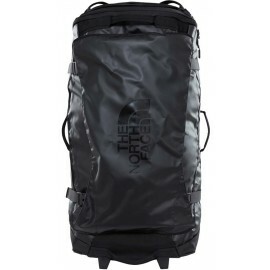 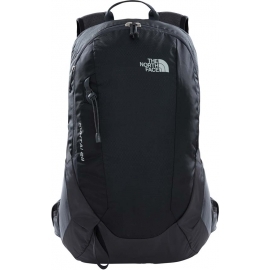 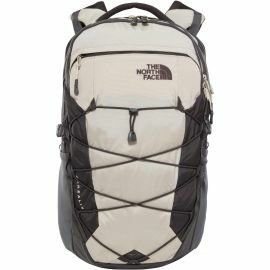 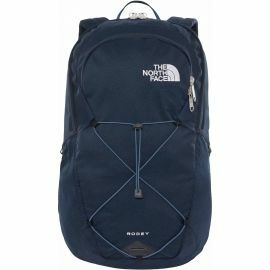 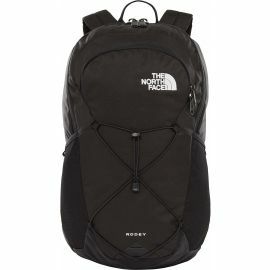 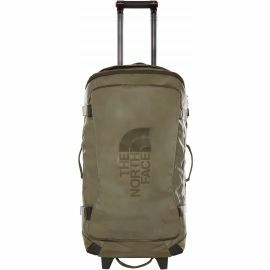 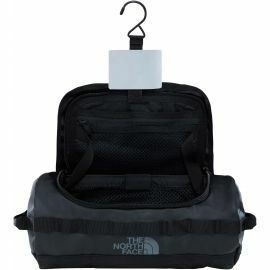 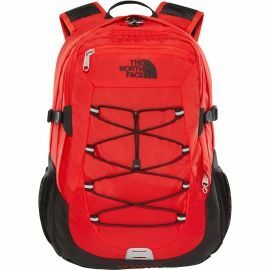 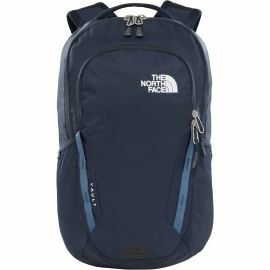 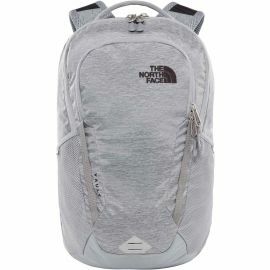 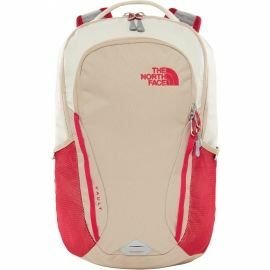 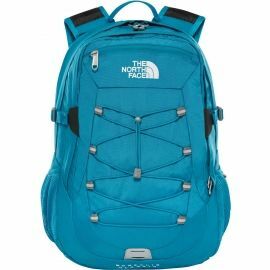 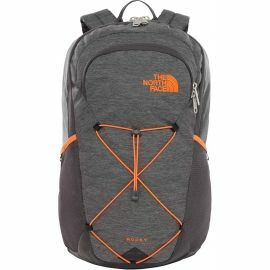 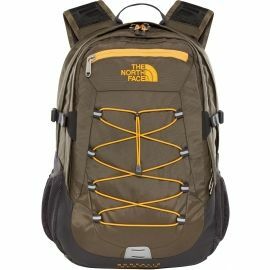 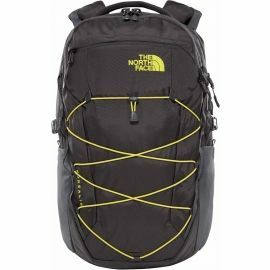 We offer a wide selection of alpine packs, duffle bags, waist packs and day packs, all at incredibly affordable prices. 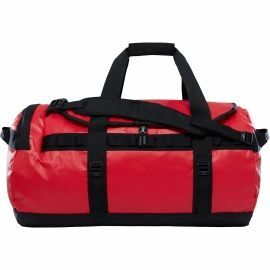 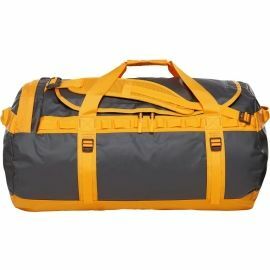 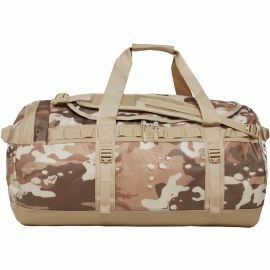 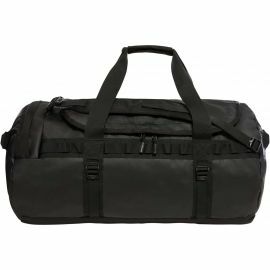 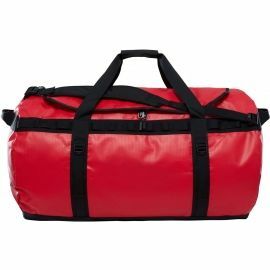 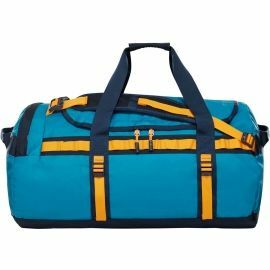 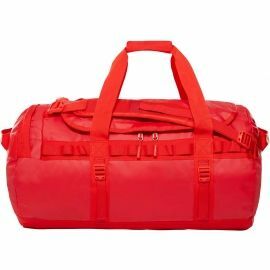 We stock bags of all kinds from leading outdoor gear manufacturers Osprey, Loap, Willard, Solomon, adidas, Crossroad and more.